For Lease- 980 SF of Retail Space. 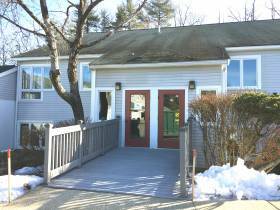 Join one of the busiest and still growing areas of Nashua! 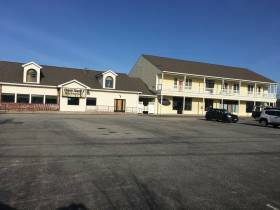 This plaza is situated right off Spit Brook Road next to Sky Meadow Country Club and other tenants include Valentino's Restaurant, Lilac Blossom Restaurant, The Hair Company and The Skin and Body Spa. Nearby plaza, "Tara Commons" is 100% leased. This is a densely populated, high income area with many businesses such as BAE Systems, DELL and Benchmark Electronics nearby. 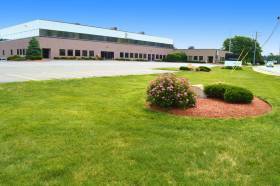 It is seconds away from the Radisson Hotel, Homewood Suites, Nashua Technology Park and the Exit 1 ramp and less than a mile from the NH/MA border. 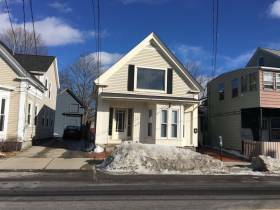 Prolman Realty, Inc. is pleased to announce the sale of 14 Spring Street in Nashua to 14 Spring Street, LLC. According to Lisa Ferrari and Mark Prolman who represented the seller, Marla S. Berry and assisted the buyer, this 1,466+/- SF office building will be occupied by Heaven Sent Home Care for their corporate offices. Their services include in-home assistance for the elderly as well as caring for people in recovery after a hospitalization. 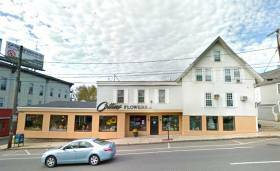 Prolman Realty, Inc. is pleased to announce the sale of 267 Main Street to 267 Main Street Realty, LLC. According to Mark Prolman who represented the buyer, the .43 acre site located at a four-way, signalized intersection will be a Dunkin Donuts. The selling price was $350,000 based upon recording documents at the Hillsborough County Registry of Deeds. 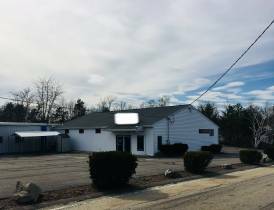 Prolman Realty, Inc. is pleased to announce they have been selected to market 5,000+/- SF of warehouse/showroom space ideally located at 95 Northeastern Boulevard between exits 4 & 5 off the Everett Turnpike. According to Mark Prolman, the building is free standing and highly visible with its own signage directly on Northeastern Blvd. The space is being offered at $6.00 PSF NNN. Prime retail space for lease on busy Amherst Street with 41,000 vehicles per day. 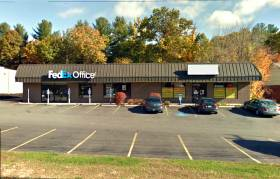 Neighboring tenant is FedEx Office and building is situated next to Advanced Auto Parts. Prolman Realty, Inc. is pleased to announce the sale of 441 Amherst Street to 441 Amherst Street, LLC according to Mark Prolman and Lisa Ferrari who represented the seller, Greenland Farms, LLC and assisted the buyer. 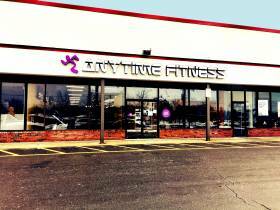 The property consists of a 7,000 SF retail building situated on .65 acres with 4,000 square feet leased to FedEx Office and 3,000 square feet vacant. According to the Hillsborough County Registry of Deeds the property sold for $800,000.00. 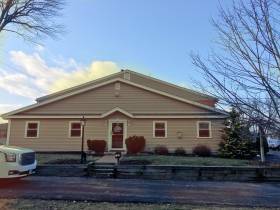 Prolman Realty, Inc. is a Commercial and Industrial brokerage company based in Nashua. Prolman Realty, Inc. is pleased to announce the sale of 9 Simon Street to Bosowski Properties, LLC according to Lisa Ferrari and Mark Prolman who represented the seller, Andreas Nikitas. 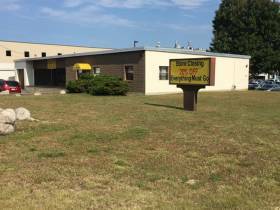 The buyer was represented by Bill Luers of Tamposi Nash Real Estate. The mixed use commercial property consists of a 2,880 square foot restaurant, 4,408 square feet of retail and 3 2-bedroom apartments. According to the Hillsborough County Registry of Deeds the selling price was $1,025,000.00. Prolman Realty, Inc. is pleased to announce the sale of 75-77 Northeastern Boulevard to the nonprofit agency Harbor Homes, Inc. and its affiliated agencies collectively known as the Partnership for Successful Living. 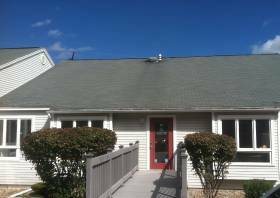 Mark Prolman represented the seller, Mandravelis Realty Trust, and assisted the buyer as well. The 88,266 square foot office/flex building is situated on 5.6 acres and is partially occupied by St. Joseph’s Hospital and Hello Direct who plan to remain within the building. According to Peter Kelleher, CEO of the Partnership for Successful Living, they intend to establish a portion of the building as the new headquarters for the Partnership for Successful Living’s member-organizations including Harbor Homes Inc., Healthy at Home, Southern NH HIV AIDS Task Force, and Keystone Hall; in addition to offering expanded health and human services such as homeless veteran supportive services and affordable health care.